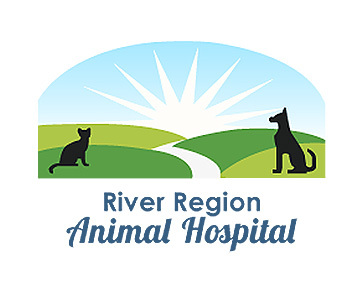 If you need a veterinarian to care for your beloved pet, call River Region Animal Hospital in Crystal River, Florida. 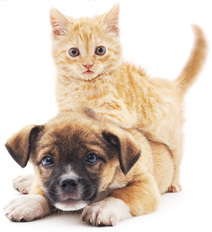 Specializing in small animal medicine and surgery, we offer routine pet care and treatment services. 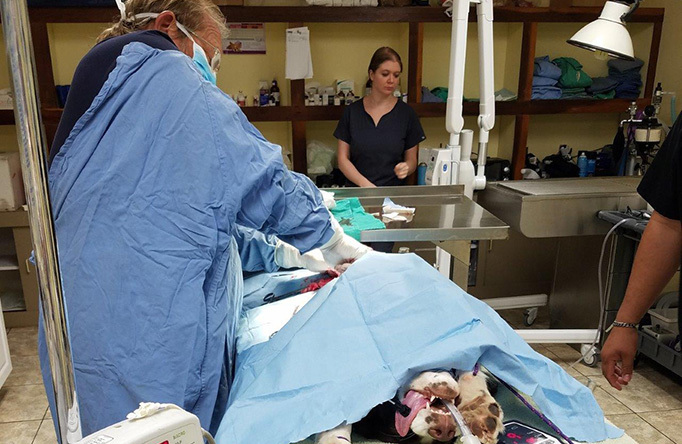 Our care goes far beyond the first checkup, so discuss any animal health concerns you may have with our reliable veterinarian. 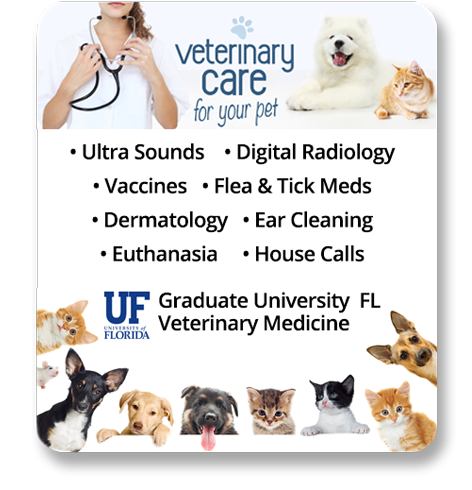 Dr. Shane Henry graduated from the University of Florida Veterinary Medicine in 1981, as well as graduating from the University of Florida with honors in Chemistry prior to that in 1976. 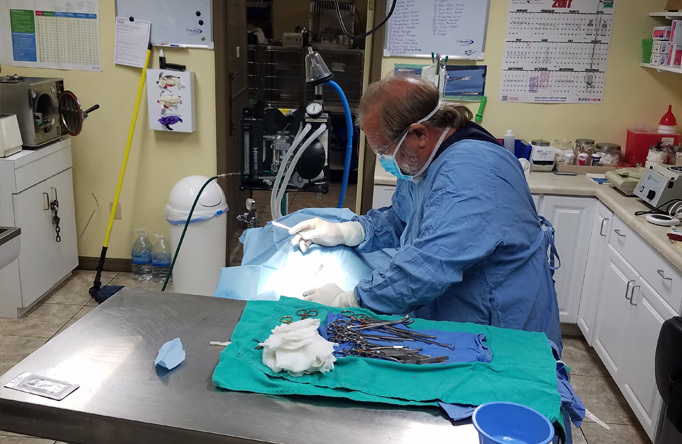 Dr. Shane Henry has spent many years working with large practices in Miami and small hospitals inOcala, and has cultivated his own two practices for over 35 years before moving to Crystal River. 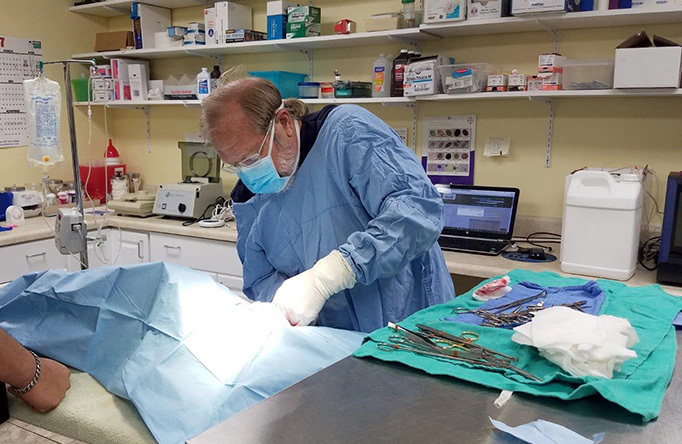 In Dr. Henry's few spare moments he enjoys fishing, flying and boating with his wife.